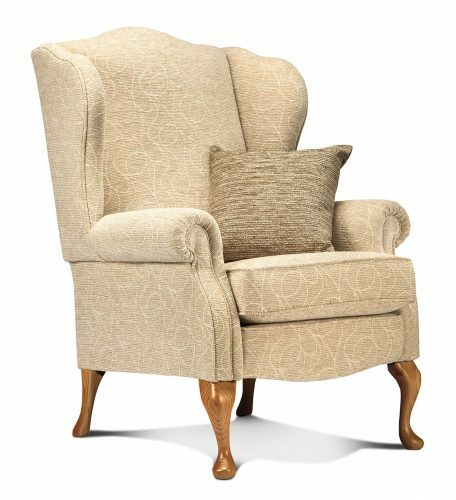 Shown in Finsbury Hemp on Dark Beech Legs. 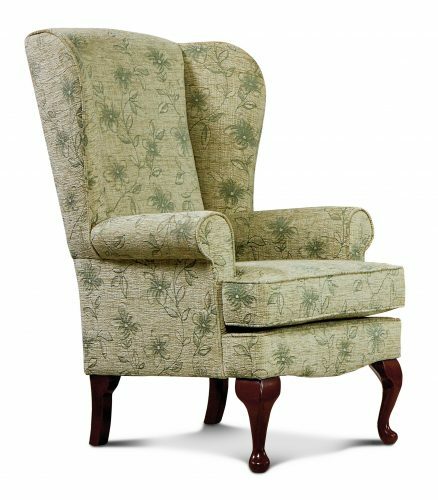 Elegant ‘Queen-Anne’-style traditional Wing Chair with firm, comfortable seating and excellent lumbar support. 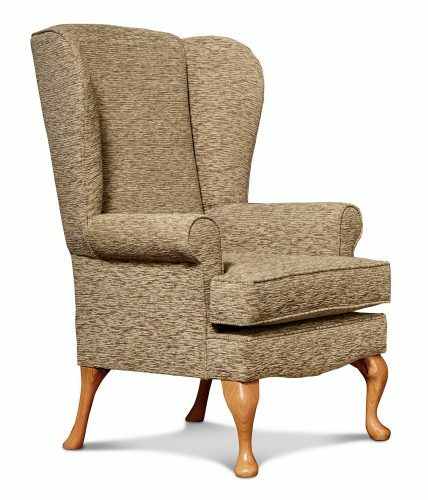 Built on the sturdiest of frames, it will provide years of lasting comfort and support, with reversible seat cushion for maximum wear and the highest standards in upholstery detail. Available with a choice of Dark Beech or Light Oak cabriole legs. 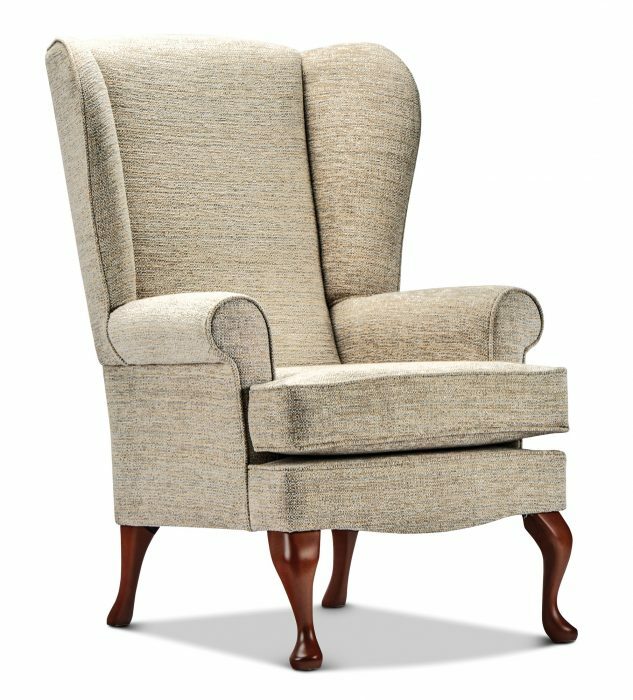 Use this exciting new feature to visualise the Buckingham range in any of the covers in the extensive Sherborne collection.